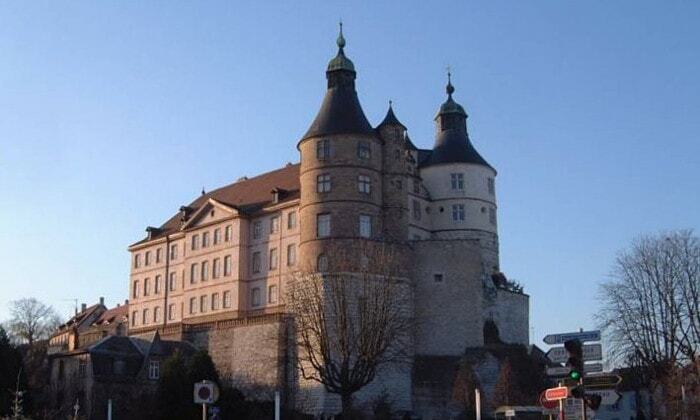 The Chateau de Montbeliard, also known as the Castle of the Dukes of Wurttemberg is a fortress located on an outcropping rock that overlookss the town of Montbeliard. Since 1996, it has been classified as a monument historique by the French Ministry of Culture. The property of the commune, it is open to the public.